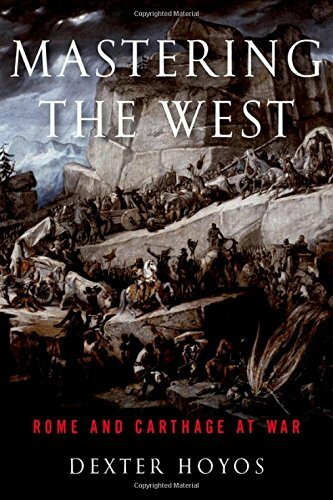 Unquestionably one of the ultimate books on the Punic Wars, Mastering the West is a mix of deep scholarship and clear, engaging prose full of fascinating possibilities. The Punic Wars were arguably the biggest and most costly series of conflicts to erupt out of the ancient world. Beginning with a brief with a solid, source based appraisal of the two states (Rome and Carthage) and the situation in the Med at the time preceding the first war Dexter Hoyos lays out the course of these pivotal and terrible conflicts which must have brought misery to millions across the western Mediterranean. Indeed it is only a few quarters short of a pan Med War for scale, with most of North Africa, the Celtic Lands of Spain, southern France and Switzerland, all of Italy, Sicily, and Sardinia becoming battle ground’s, even Macedonia was sucked into this deadly vacume for control of the west. Arguments that change or at least challenge the accepted view of the Wars underpin this engaging book. 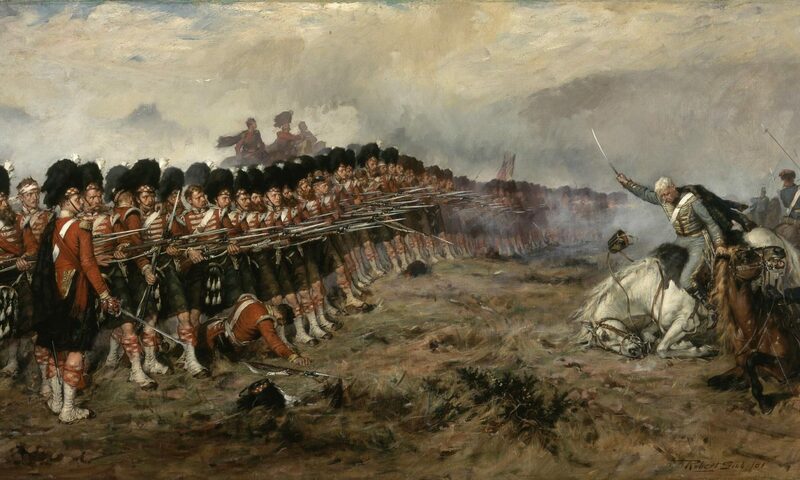 The first war occurred almost as an accident and was not foreseen by either side, two republics who were allot more similar than is at first obvious. Also, Rome, it seems, was not the war monger it appears, and pulls into focus a different interpretation of Hannibal, and reexamines the causes for each conflict. It also places the war within the context of the greater Mediterranean. The Punic wars were fought on a scale not seen since the Alexandrian Wars, but they followed the Wars of Pyhrrus, who Hannibal so admired for fighting the Romans on their own turf, and from the Punic Wars were sparked the Macedonian wars, after Carthaginian victories made Latin dominion seem less than robust. Of course a large chunk of the book is devoted to the 2nd war, and the duel of Hannibal and Scipio, seen usually through the examination of each battle in turn, the present work sees these clashes as part of a grander event, and because of this the blank spaces around the gory clashes are filled in. As an example of the type of thing you will find inside, let’s turn to one of great questions regarding the 2nd War, the march on Rome after Cannae? Well, the author says that the mistake was not made after Cannae at all, it was made when Hannibal didn’t march on the city after Trasimene. And that the failure of 215 was almost impossible to avoid. Why should we care about the Punic Wars? Well they affected the world we live in. One in every 7 Italian men of fighting age alive in August 218 BC were dead in 216 at the hand of Hannibal. The disasters of Trebia, Trasimene & Cannae, costing over 100,000 lives, meant that too much had been lost to now submit to Hannibal. In so powerfully defeating the romans Hannibal showed off his skill, & the mountains of dead compelled the yet numerous living to fight on or render their sacrifice null. Rome could not win battles and so could not lose the war. Mastering the West highlights not only Rome’s resilience but Carthage’s buoyancy. This state which was reduced to a bankrupt hulk after the loss of Sicily and Sardinia, still yet managed to rise again with a new, albeit Barcid Spanish empire. After the 2nd war, the great state was left as a mere polity on the edge of Africa, yet was rebuilding itself so quickly that Rome felt unsafe just to have it in existence. Perhaps most of all I liked Mastering the West for it’s relative simplicity, and it’s fresh approach to a subject that seems stale. The Punic Wars are the epic of a civilisation but it’s not often that the viewpoint is changed with any credibility. But this book does, with reason and clarity, show us a different way of looking at the facts. Some of the drama is removed maybe as a result, but I found the unvarnished in light of the author’s scholarship to hold fascinating possibilities. Previous PostPrevious Book Review: The Tartan Turban by John Keay. Next PostNext Book Review: Fools and Mortals by Bernard Cornwell.